Von Klaus At Your Service! Choose wine to be served. Decide when wine will be served. 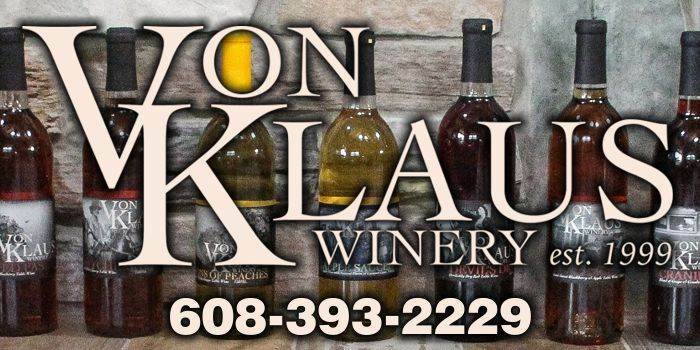 Page Summary: Von Klaus Winery offers wine tasting party, wisconsin wineries, wine party and local wine events. Products such as best white wines, wine tastings, wine tasting events as well as winery events are also part of the scope of our business. 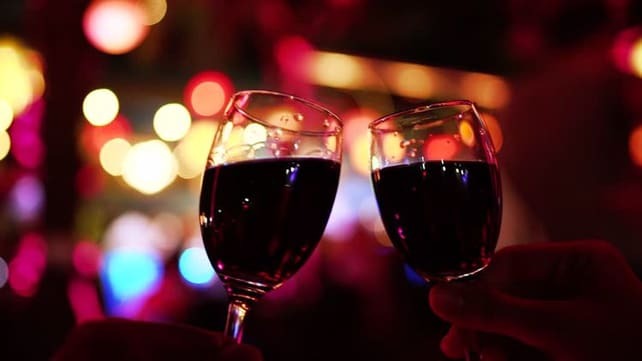 We also specialize in wine events, best wines in WI, Lake Delton, Wisconsin Dells as well as Madison. 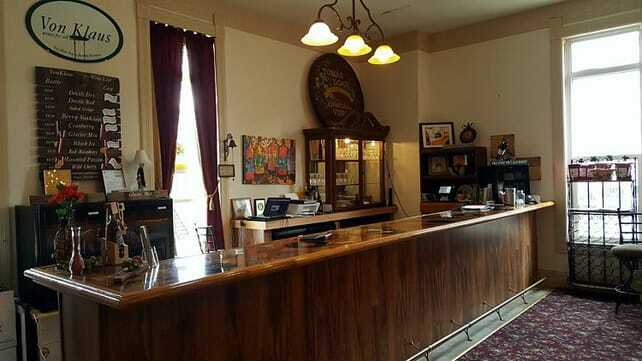 Other areas we serve include Sauk County, Prairie Du Sac, Baraboo and Devils Lake. We also service Reedsburg, Sauk City and beyond.